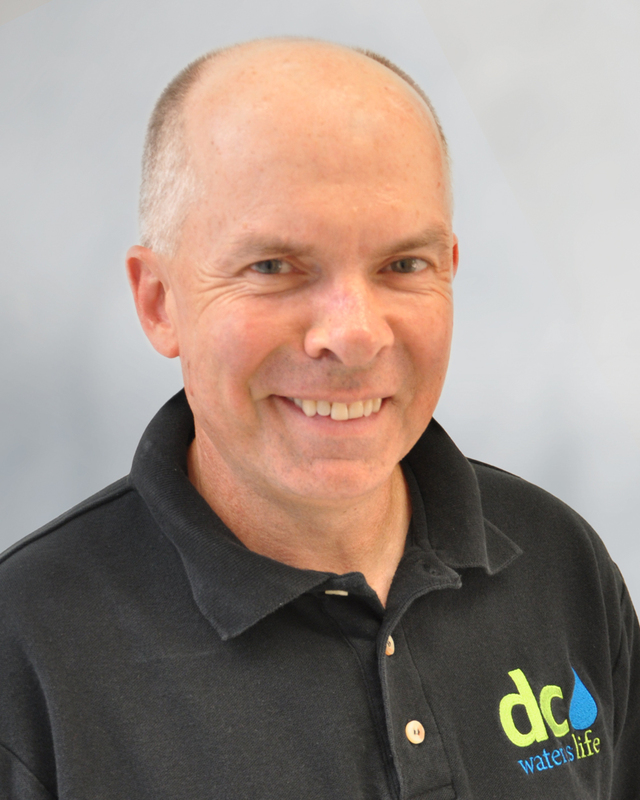 John Lisle serves DC Water as Vice President, Marketing and Communications. He leads a team of 12 in managing relationships with customers, the media, the federal and District governments, and various other internal and external stakeholders. Mr. Lisle also serves as a member of the Authority's executive team and as a senior adviser to the General Manager. Under Mr. Lisle's direction, the Office of Marketing and Communications is responsible for all of the Authority's internal and external communications through numerous channels -- including publications, web, social media, traditional media, public outreach, graphic design, special events and emergency response. It also houses DC Water's government relations program. Before joining DC Water in February 2013, Mr. Lisle was Communications Director for the District Department of Transportation (DDOT). He brings more than two decades of communications experience to his current role, including 10 years as an award-winning reporter for NewsChannel 8 and WJLA-TV and a stint as Public Information Officer for the Arlington County Police Department. John Lisle has a Bachelor of Science in Business Management from the University of Maryland. He can be reached by email at john.lisle@dcwater.com.